Hi to everybody! How was your weekend? Mine was pretty normal. 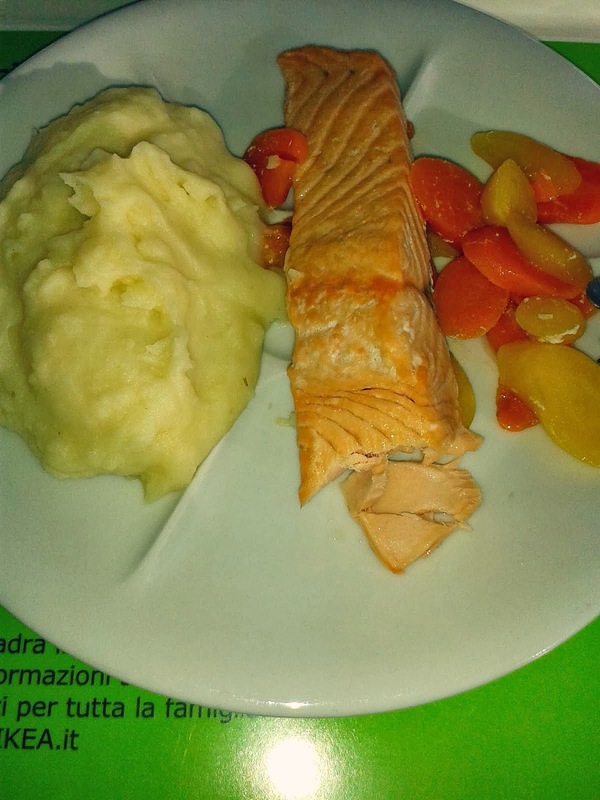 Yesterday i ate at Ikea with my bestfriend and we had salmon. It was soo good, well cooked and also cheap! If you never ate at Ikea you should go as soon as possible, it offers different kind of food and the most of them are all really tasty and cheap. During the night i just cooked some vegetables and baked some appetizers and then i surfed on the net till i felt asleep. What a party animal girl! 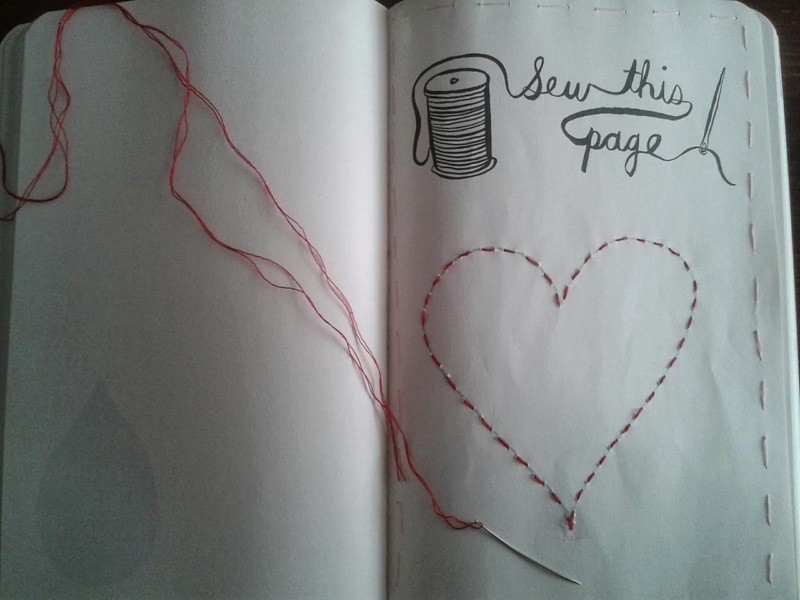 This morning, after breakfast, i started messing up with my new book Wreck This Journal and i sewed a page (it took 2 hours but it was soo fun). If you don't know, this book is written by the lovely Keri Smith but it doesn't have a plot, you just have to follow the indications and do what they say. I think that it helps people to think outside the box and be creative. During the evening i just went shopping with my mom and i found these boots, pretty similiar to that one on my last wishlist. Just love them so much! So girls i hope you enjoy this post, although it was just a report of my days and not a review, but i promise to you that i'll write more frequently in the future. This entry was posted on Sunday, 26 January 2014 and is filed under idea. You can follow any responses to this entry through the RSS 2.0. You can leave a response. we love the idea of the wreck my journals. We haven't been able to find any though, maybe we'll have to hunt them down online!